Mohamed Bouazizi was a twenty-six-year-old fruit vendor in a rural village of central Tunisia. His father had died when he was three. And from the age of 10 he had worked for less than $100 a month to support his mother and siblings. He hoped to save enough to replace his push cart with a motorized van. But he was daily bullied by corrupt police who demanded bribes and confiscated his produce when he couldn’t pay. His customers loved him. He would even give free fruit to very poor families. 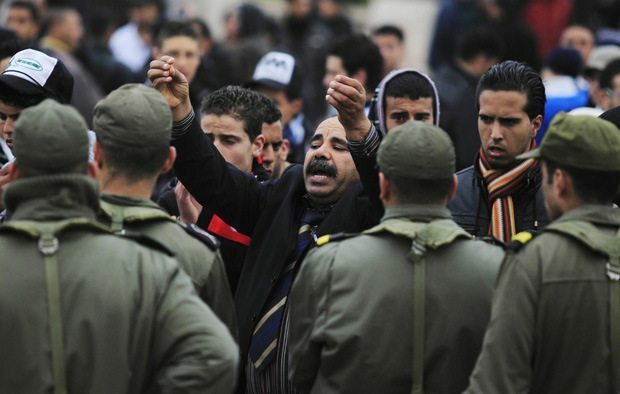 On December 17, 2010, the police approached him and demanded his vendor’s permit when no such permit is required in Tunisia. He had no money to pay the shakedown and in fact had borrowed the money for this day’s offering. Shortly thereafter an even more corrupt city official, Faida Hamdi, confronted him. She spat in his face, insulted his dead father, and told him he would be fined. Then she overturned his cart, ruining his fruit. With no way to repay the loan or pay the fine, Mohamed believed his life was over. So he went to the steps of the governor’s office, doused himself with gasoline and shouted, ‘How do you expect me to make a living? !” then lit a match and set himself ablaze. Over five thousand people attended Mohamed’s funeral. 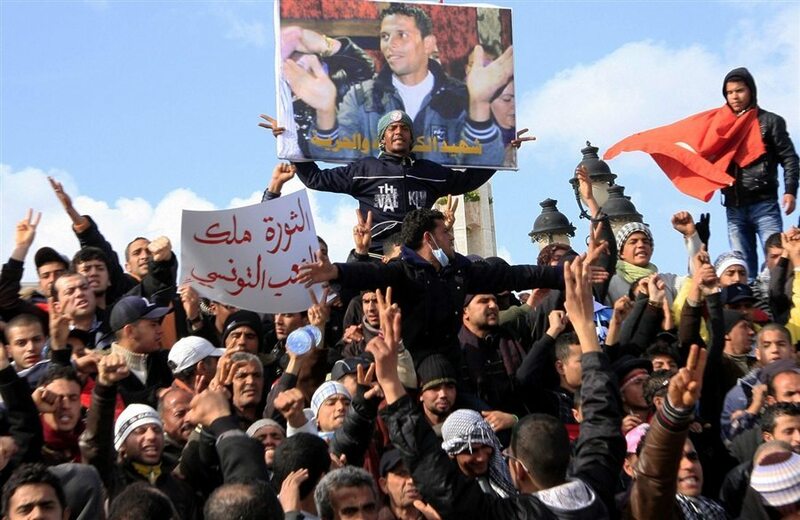 In the days and weeks that followed, millions of Tunisians formed up into massive somewhat permanent and immovable demonstrations that were so wide spread, that in the space of only one month Tunisian president Ben Ali and his family fled to Saudi Arabia. But the rage against corrupt governance was just beginning. Over the next 30 months (from January 2011 through July of 2013) massive demonstrations and or outright armed rebellions broke out in Libya, Morocco, Bahrain, Egypt, Yemen, Syria, Turkey, and surprisingly, even Brazil. Initially, from the insurrectionists’ point of view, their tactics were working well. To use a baseball analogy, they were batting a very respectable 375. The insurrectionists had achieved total regime change in three out of eight countries. In fact, the Egyptian mobs affected regime change twice in that period, surely a speed record in the annals of modern revolutionary movements. 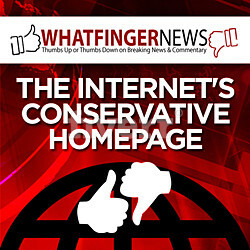 Yet nothing is settled in Egypt and disastrous scenarios impend. The insurrectionists had achieved total regime change in three out of eight countries. Broadly, there is a sense of gloom descending over much of the Middle East. During the weekend of July 23 and 24, eighty unarmed protestors were shot and killed by Egyptian military forces. In Iraq, Sunni versus Shiite violence results in the commonplace bombing of Mosques, police stations, and schools. Jordan, a staunch American ally, is in danger of being destabilized. And in Syria, over 100,000 rebels, civilians, and loyalists have been killed with no good end to the civil war in sight. Beginning with the self-immolation of Mohammad Bouazizi, over the lands where many in the naïve western press saw a budding Arab Spring, an Arab firestorm is raging. Why Wouldn’t the Rage of the Fruit Vendor Come to America? There are now 21 million underemployed 20-to-34-year-old Americans living with their parents. There are now 21 million underemployed 20-to-34-year-old Americans living with their parents. It is not difficult to imagine that the sticker shock associated with next year’s implementation of Obamacare could be the catalyst, the tipping point that will drive millions of them to follow the example of Tunisia and Egypt. It’s easy to imagine them leaving their parents’ basements to march on Washington when they learn that that they were not only conned but that their shameful government will now force them to buy expensive health insurance that they don’t want and can’t afford? Imagine their reaction when they learn that Obama has, unconstitutionally, granted big business a one-year exemption from his own onerous law while they, the young under-employed, will be forced to comply. Support for his awful law is even now collapsing. 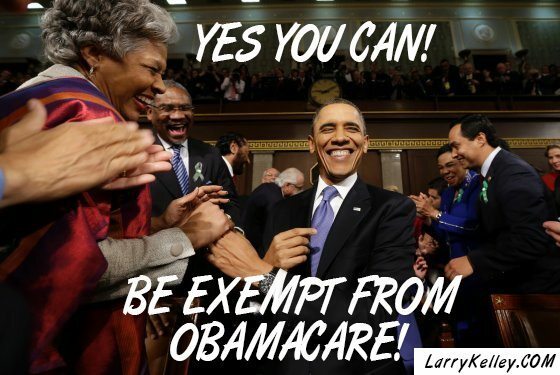 So, in a desperate attempt to get as many Americans hooked on tax-payer subsidized healthcare as quickly as is possible, Obama has brazenly and unconstitutionally, not only suspended the employer mandate for one year, but also the income verification bureaus (both are impeachable offenses. The president does not have the authority to selectively enforce existing laws). These bureaus will eventually be manned by the same hated IRS that will be in charge of determining whether an American earns little enough to get free healthcare or earns too much and thus will be forced to buy a government-sanctioned policy. Next year, one can easily see that, among the young under-employed, there will be massive non-compliance with and defrauding of the Obamacare individual mandates. It seems likely that huge numbers of our young will simply claim to be under the requisite income in order to get free healthcare and therefore will avoid having to buy a government health policy or pay the fine. 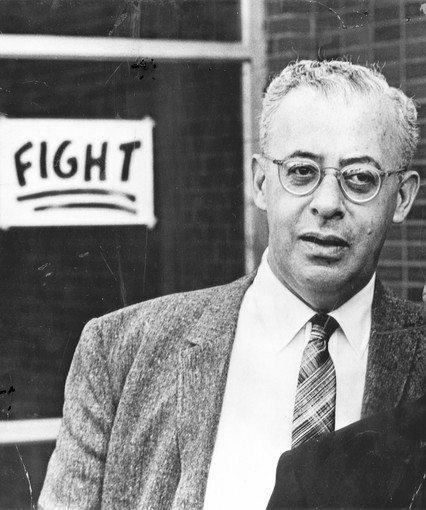 The Alinsky method could easily come full circle on Obama. For America’s young and underemployed, their honeymoon with Obama’s emerging police state will likely come crashing down, perhaps as early as next year. Due to massive non-compliance, the overwhelmed system will be starved for cash. And with our Orwellian government’s enormous data collection capability in the hands of its unelected unaccountable bureaucrats, the young, struggling-to-be-middle class will soon realize it is they who are the target to be fleeced, and it is they who will be forced to pay for the healthcare of Obama’s favored constituencies. Over their social media, stories will abound of non-compliant young Americans who are quickly found, fined, and or jailed. Their collective rage could be uncontainable. Meanwhile the targeted young will also find out that various Obama-privileged groups such as congressional staffers and even the new foot soldiers of American oppression, the IRS, will be exempted from the healthcare mandates and fines. This will further enflame their rage. Due to the huge non-compliance by the young and the need to shift pension-guaranteed healthcare costs from bankrupt cities like Detroit to US taxpayers, it’s also easy to foresee that the mandate costs and fines, will necessarily skyrocket. The need to use the Obamacare law as a mechanism to bail out failed Democrat fiefdoms, that is, bankrupt cities and even whole states, will put the Alinsky method on steroids. And with it, the rage of the American fruit vendor could easily be at hand. The sons and daughters of farmers and ranchers who are constantly being targeted by the EPA and who fear that when their parents die they will lose their lands to a rapacious IRS. As did the marchers in Egypt, it’s not hard to imagine that the young targeted class, joined by disparate other groups will organize through social media. Their goal will not be to make their presence felt but to impose a permanent state of chaos on the nation’s capital until Obama, Biden, Reid and Boehner resign and nothing short of regime change is achieved. Editor’s Note: This is the final installment of a 3 part series. View part 1 here and view part 2 here.